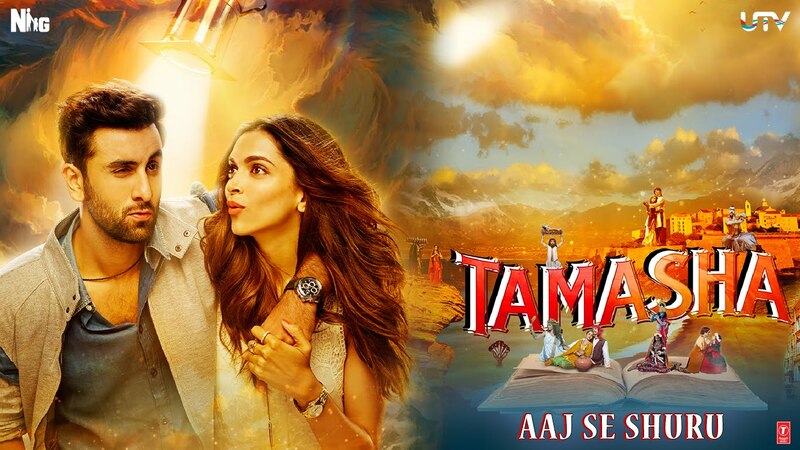 Check out Nazar Na Lag Jaaye Song from Stree ft Rajkummar Rao, Shraddha Kapoor and directed by Amar Kaushik. 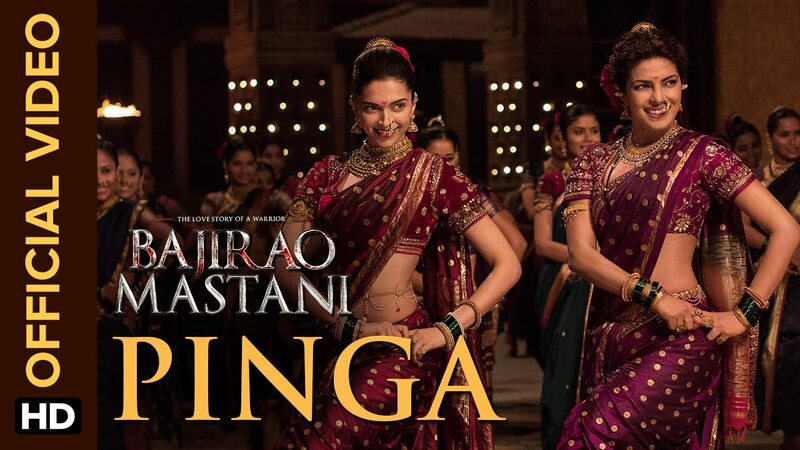 Check out Pinga Song from Bajirao Mastani featuring Deepika Padukone, Priyanka Chopra and directed by Sanjay Leela Bhansali. 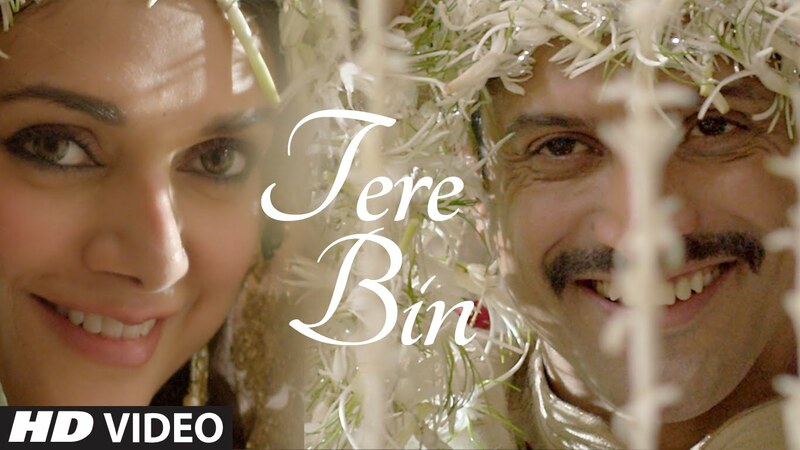 Check Out Tere Bin Song from Wazir ft Farhan Akhtar, Aditi Rao Hydari and directed by Bejoy Nambiar.